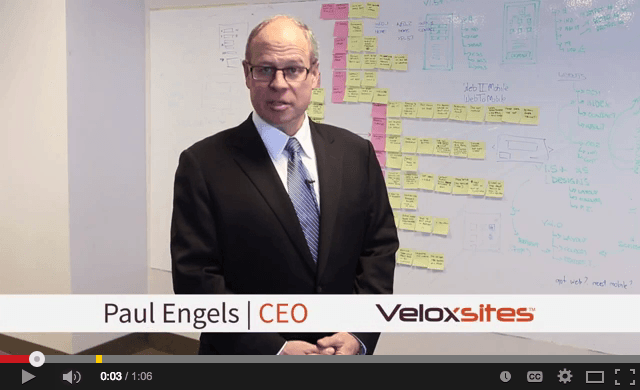 Veloxsites™ CEO, Paul D. Engels, presents the next generation of SMB digital services. Watch to discover how Veloxsites™ was able to improve customer adoption rates by up to 3 to 5 times through analytics and automation. In today’s technological world, the need for an online presence is constantly growing. For SMBs, this means everything from online directory listings to social media, but above all, a responsive, automated website. On the other hand, service providers are always on the look out for new ways to strengthen their relationships with SMB customers, through digital services. As a service provider, you may ask, What are SMBs looking for? Where are they struggling? And how can I help them? 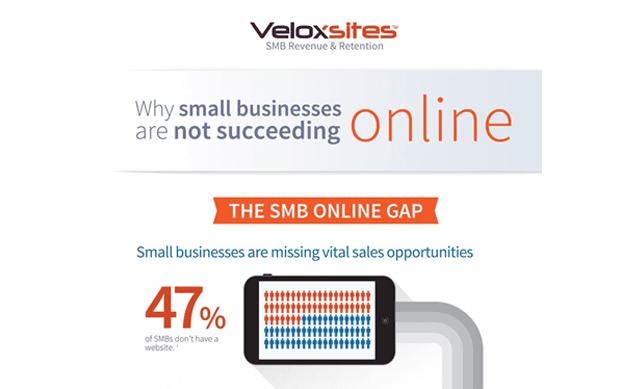 Veloxsites™ recently conducted a study in order to find out what SMBs and service providers needs and experiences are with regard to an online presence. To help service providers understand the unique needs of SMBs, we’ve compiled the top 5 facts about what SMBs want from an online presence and 5 key tips to help service providers win SMB business. Learn how leading payment processor, EVO, achieved strong conversion rates and increased their average close rate, to three times higher than the industry average. 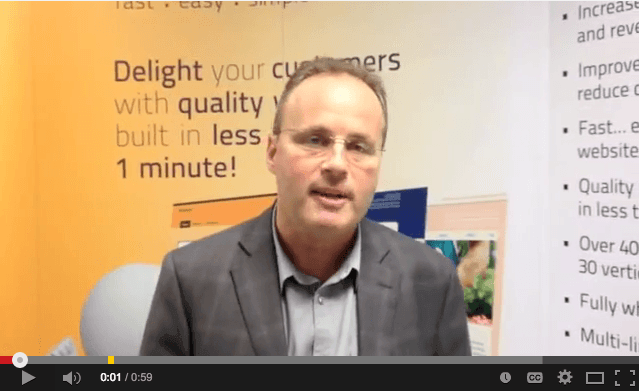 Why small businesses are not succeeding online. Veloxsites™ SMB onboarding and how to get past the 5% adoption ceiling that plagues all of our competitors. Find out how Canada's leading online directory used the Veloxsites™ white label site builder platform to create an online presence for more than 40% of their SMB customers. Do you need a mass-publish solution? We don’t think so. We believe you need a mass ADOPTION solution. Is there a difference… we think so. Five must watch trends shaping the future of Canadian Business. Copyright © 2013 Business Development Bank of Canada. As local search goes mobile, search engines, Yellow Pages, store circulars, email promotions, and coupons top local media reach.